Researchers from McMaster University (Ontario, Canada) have demonstrated that late-stage BRAF-mutated melanoma patients treated with a combination of immunotherapies showed improved survival and reduced risk of life-threatening events, compared with those treated with targeted therapies. According to the Canadian Cancer Society, cutaneous melanoma is an aggressive and deadly skin cancer responsible for 3.3% of new cancer cases per year in Canada, as well as being associated with a 15% death rate. Early stage melanoma is often cured solely with surgery; nevertheless, the majority of patients who are diagnosed with advanced melanoma are no longer eligible candidates for surgery, and are instead treated principally with drug therapy. First author Tahira Devji (McMaster’s Health Research Methodology Program, McMaster University) commented that approximately 40– 60% of melanomas carry a mutation in the BRAF protein. Currently there a variety of effective treatments available for BRAF-mutated melanoma, which fall under two main classes of therapies: targeted therapies and immunotherapies. However, it is not yet clear which treatment option is best. In the context of this study, the researchers aimed to estimate the efficacy and safety of systemic therapies for patients diagnosed with late-stage BRAF-mutated melanoma who had not yet received treatment. Fifteen randomized controlled trails published between 2011 and 2015 were evaluated. The team assessed the benefits and harms of either immune of targeted checkpoint inhibitors in 6662 patients with melanoma that had metastasized to the lymph nodes and for whom, therefore, surgery was not an option, or distant metastatic melanoma. The researchers demonstrated that combined BRAF and MEK targeted therapy, and PD-1 immunotherapy were equally as effective in improving overall survival. Where PD-1 inhibition was associated with the lowest risk of life-threatening events, combined BRAF and MEK inhibition was observed to be most effective in terms of improved progression-free survival. Xie and colleagues concluded that the safety demonstrated by PD-1 inhibitors highlights this immunotherapy strategy as a potential first-line treatment in instances where the speed of treatment is not crucial. 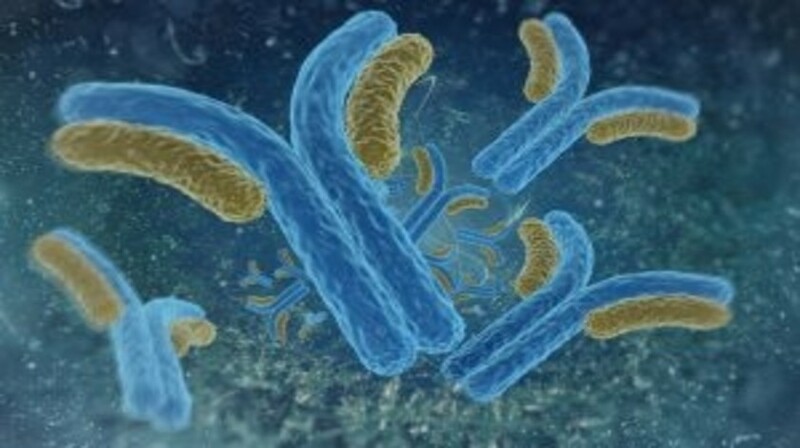 “While the data in our study represents best available evidence, using more than one kind of immunotherapy shows promise in early outcomes in clinical trials and could change the treatment landscape once longer-term results are published,” concluded Xie.